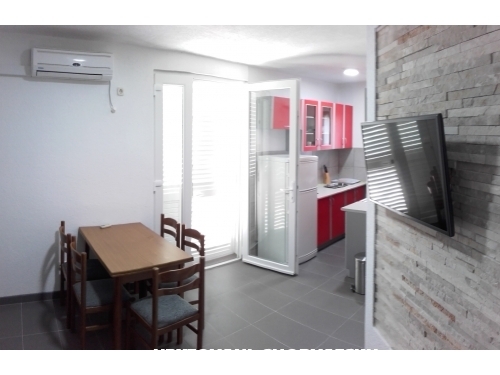 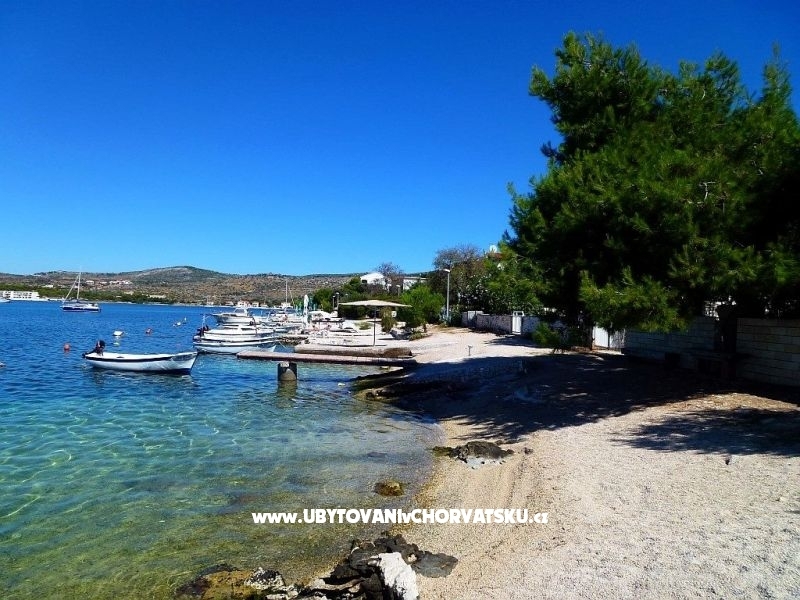 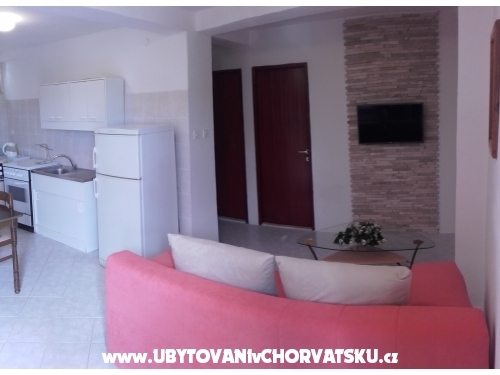 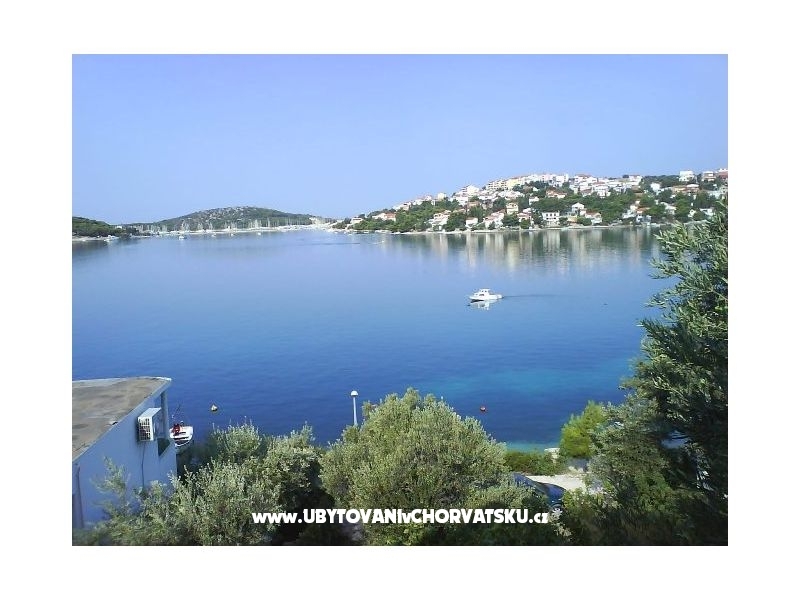 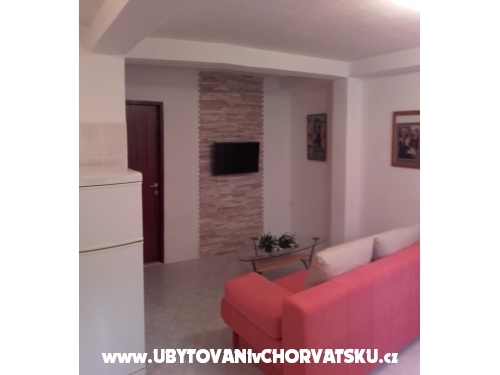 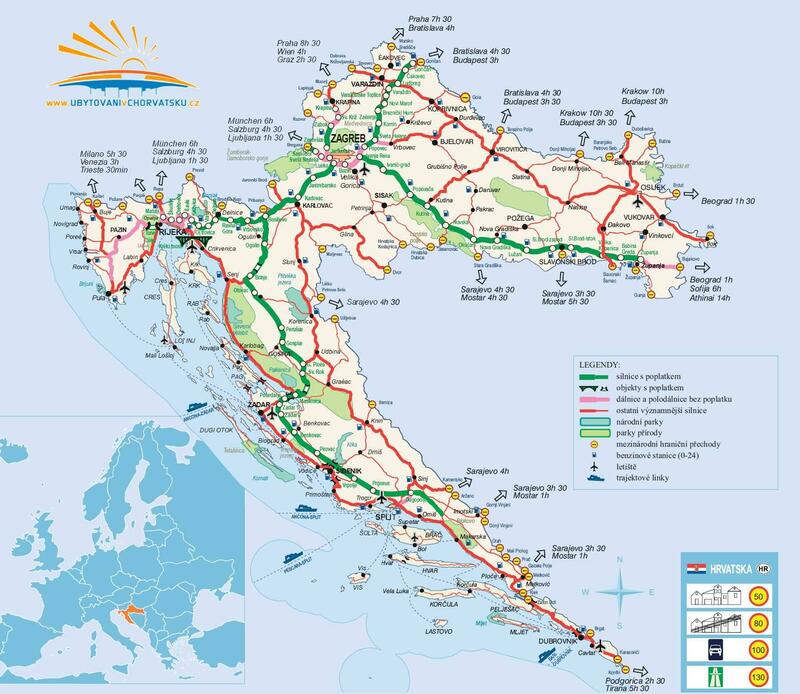 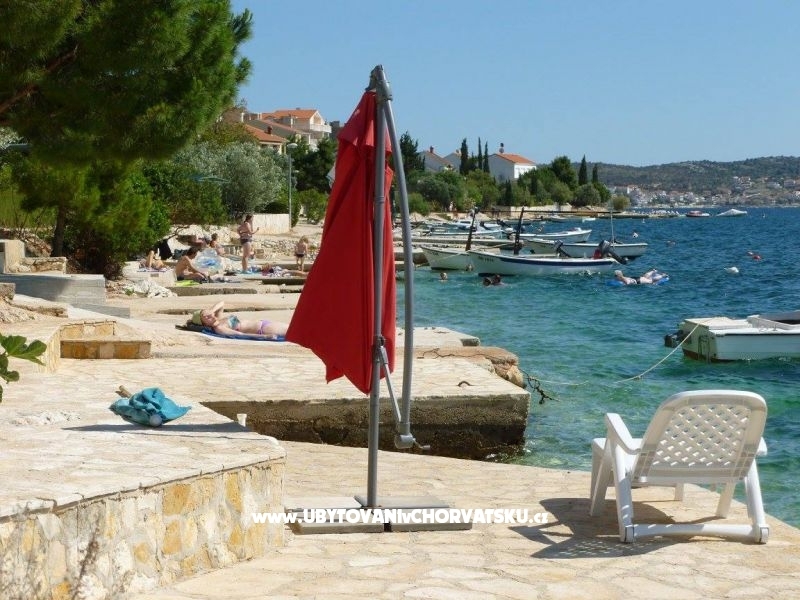 If you are interested in affordable last minute accommodation offers in the "Apartments Rogoznica" - Rogoznica please contact the owner via the contact form at the bottom of this page. 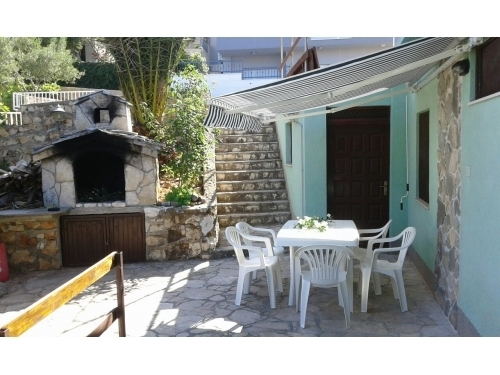 Apartments are situated just 15m from the sea. 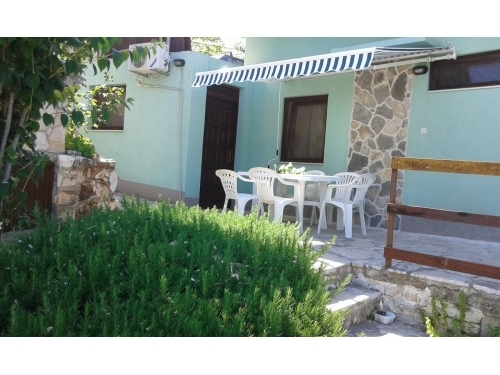 New building in a quiet part of Rogoznica. 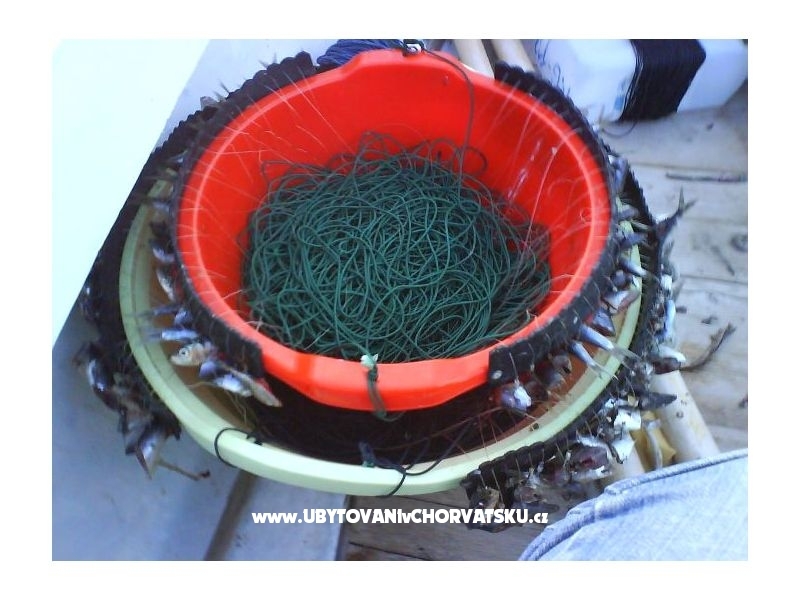 For guests, we offer boat excursions and fishing. 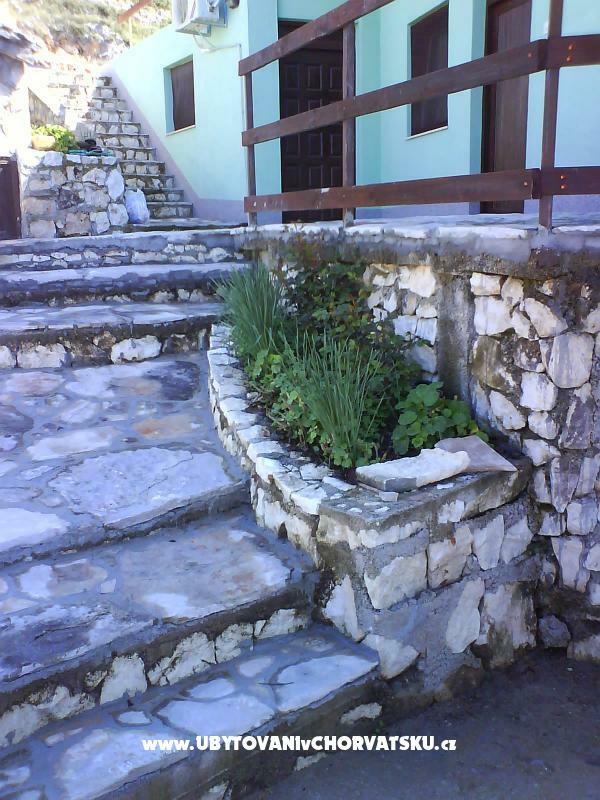 In the yard are parking spaces and large terraces for rest and entertainment. 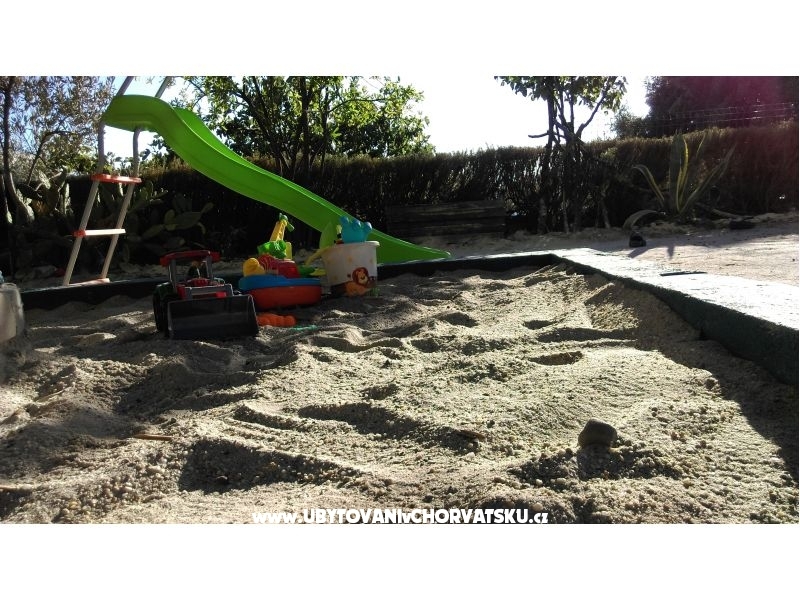 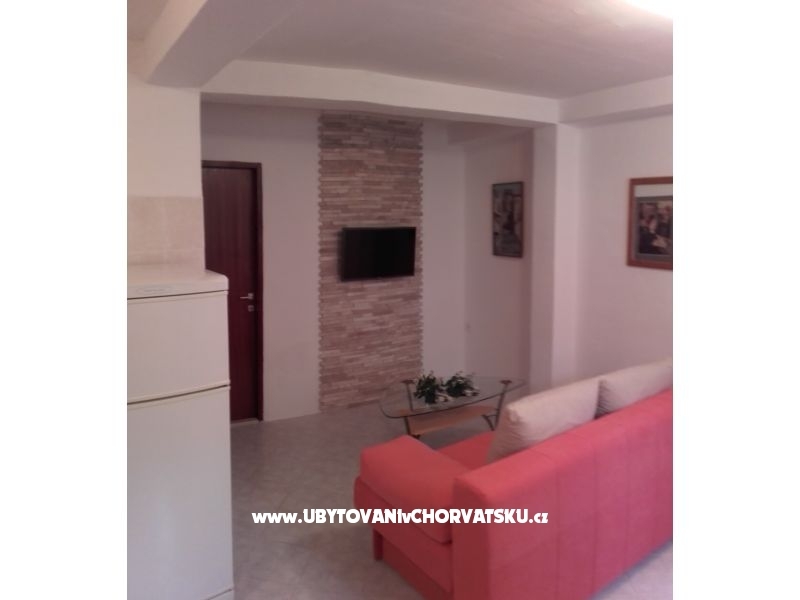 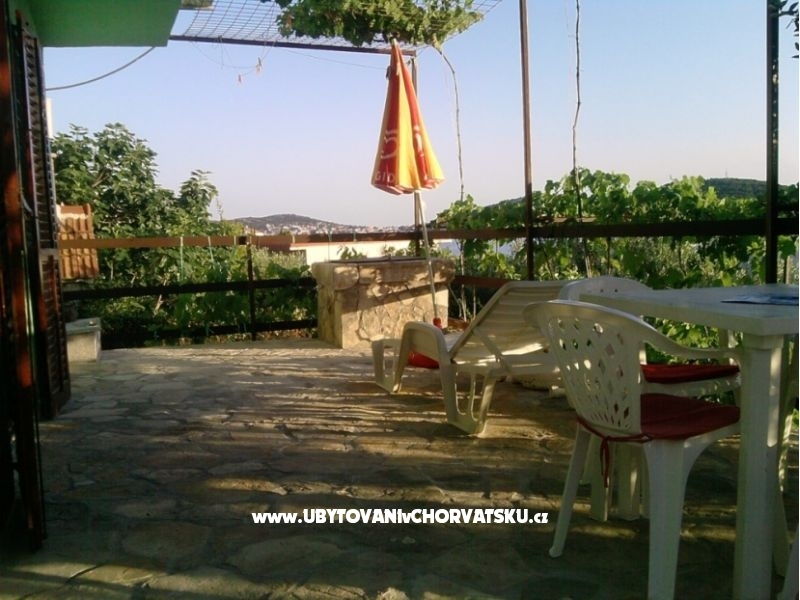 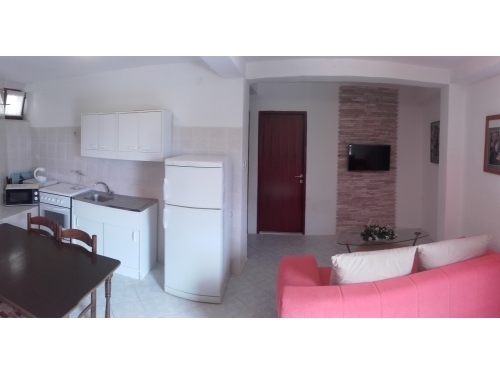 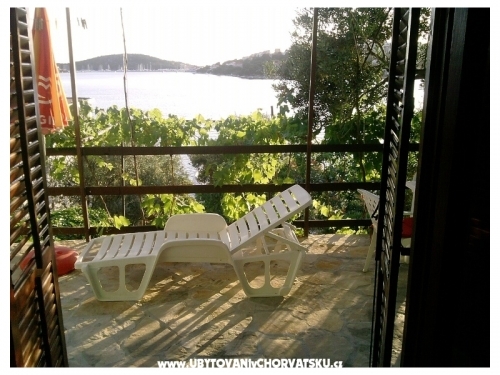 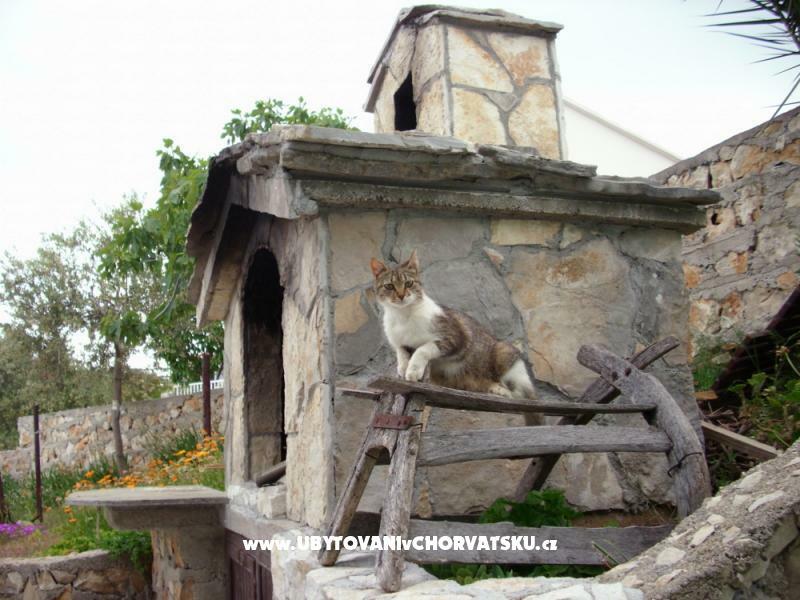 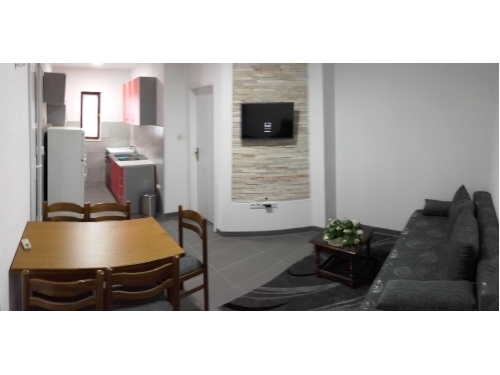 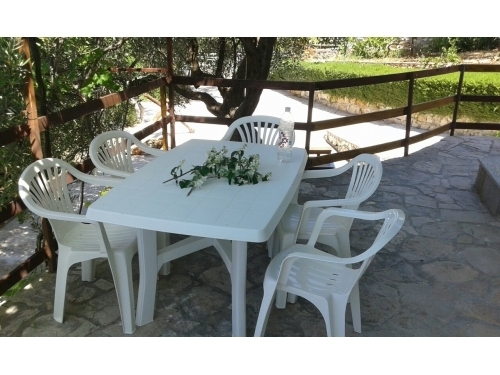 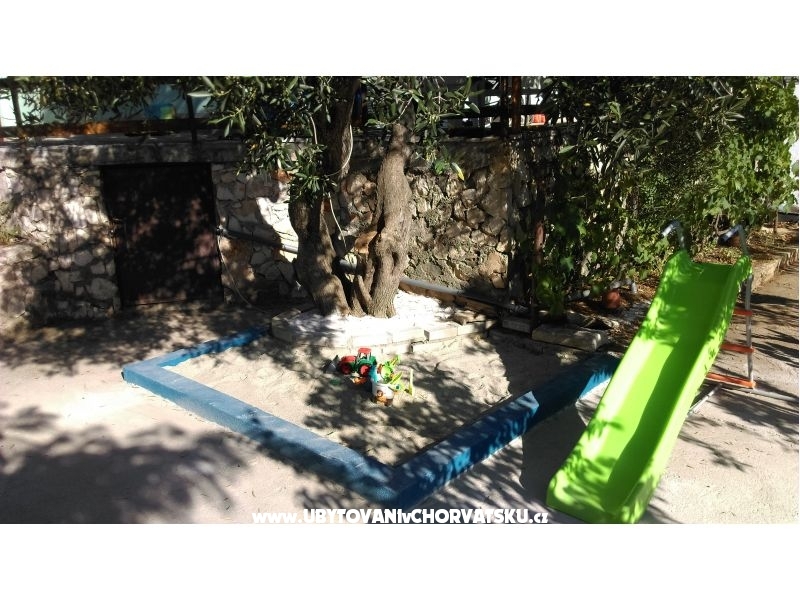 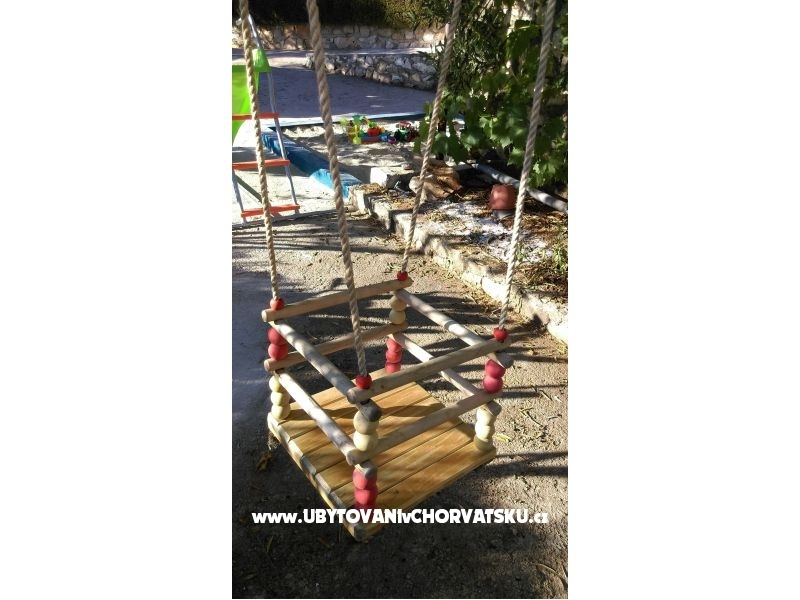 Accommodation comments and reviews for "Apartments Rogoznica"